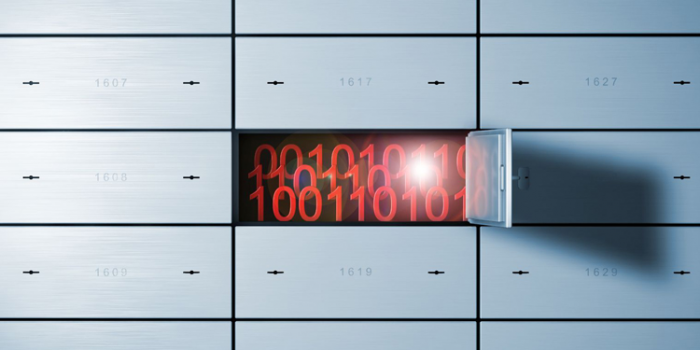 How Important is Open Data to Fintech? TORONTO (Reuters) – Canada's largest, most influential securities regulator said open access to data is essential to developing financial tech solutions using innovative technology such as blockchain, in a white paper published last week. The Ontario Securities Commission (OSC) paper was the product of a "hackathon" it hosted in November aimed at finding new financial technology solutions to old problems such as regulatory processes, identity authentication, and transparency. Blockchain, or distributed ledger technology, underpinned the majority of solutions proposed at the hackathon, according to the paper. Blockchain is a tamper-proof, decentralized database; bitcoin is the most famous use of the technology. Blockchain has the potential to create solutions for problems in an open and scalable way, said Pat Chaukos, chief of OSC LaunchPad, a regulatory "sandbox" created last fall as part of its efforts to modernize and support innovation. "You need to have the open-access data before you can get to the innovation," Chaukos said in an interview, noting that it is already mandated in some markets. The European Union's Payment Services Directive 2 (PSD2), for example, set to come into effect in early 2018, will allow a third party to access banking data with the customer's permission. It is widely viewed as potentially transformative for the payments industry. "We're going to support the facility of access to data. ... It is very much a live discussion for all regulators, and I would actually even say for government," said Chaukos. Requiring financial institutions to make core information about a client available to other parties could potentially make signing up for financial services simpler, for example. Open data would eliminate duplication and streamline manual regulatory processes, including how information is verified, collected and analyzed, the paper said, improving auditing and oversight, and making compliance checks faster. The move would also increase competition and offers tangible benefits for investors, Chaukos added. The Ontario Securities Commission hopes to see fintechs with regulatory solutions like those pitched in the hackathon test their business models through the Launchpad "sandbox." Proposals from the hackathon demonstrated how blockchain could be used for identity authentication, monitoring and verifying compliance in real time, smart contracts to protect investors from fraud, and databases to prove ownership of securities. Other proposals applied artificial intelligence, machine learning and data analytics to regulatory problems.